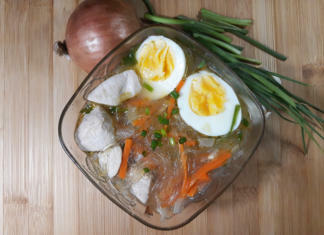 This Filipinos’ all-time favorite soup is made with bone-in chicken wings simmered in aromatics and cellophane noodles also knows as glass noodles. 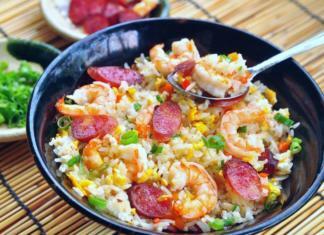 It is a complete meal all in itself. 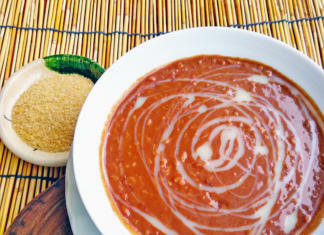 It is flavorful, hearty and good for boosting your immune system. 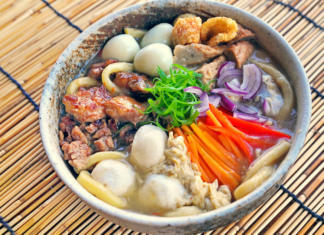 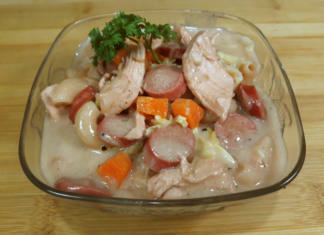 Check out our quick video to see how to make this chicken sotanghon soup. 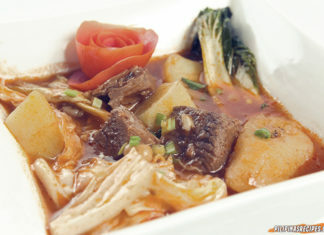 This type of stew is commonly served during celebrations. 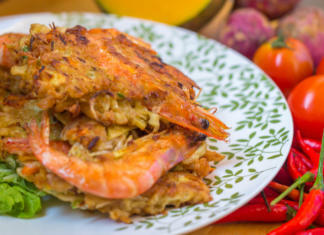 It is made with chicken, vegetables, saba banana, and tomato sauce giving it robust flavor and the vegetables offer lightness to the dish. 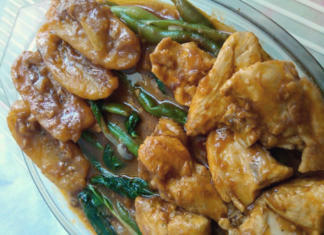 Tinolang Manok is cooked by sauteing garlic, onion, ginger, and chicken and then adding young papaya or sayote. 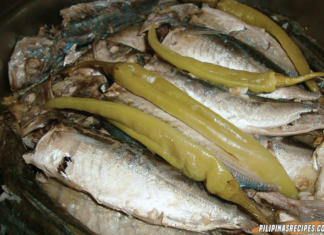 You can also add malunggay or chili sprouts. 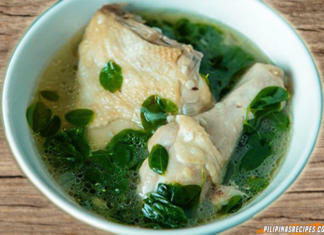 Try this easy Tinolang Manok recipe and enjoy the comforting taste it gives. 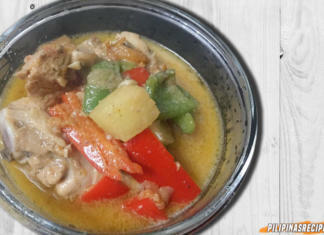 Pininyahang Manok is a burst of flavor ranging from sweet to umami to a bit salty that comes from combining coconut milk and pineapple juice. 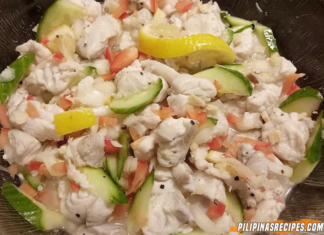 This dish gives a tropical vibe which is perfect since it’s always summer in the Philippines. 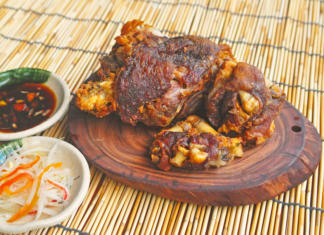 This addictive Filipino style fried chicken is a comfort for many Filipinos. 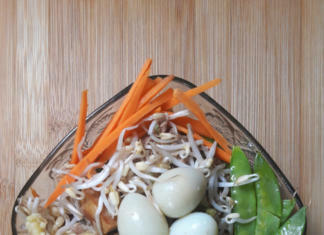 It's easy and you can find the ingredients sitting around in your kitchen. 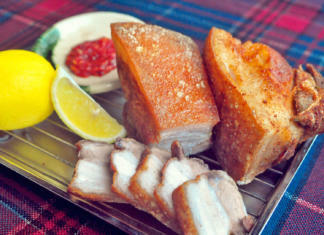 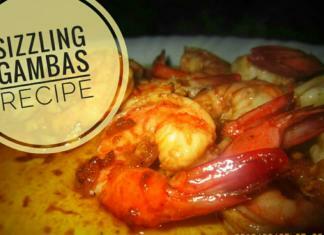 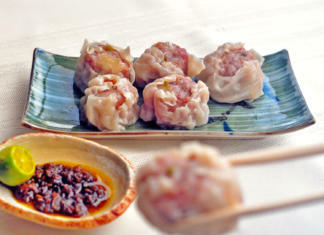 With salt, pepper, garlic, onion, soy sauce and calamansi extract, you will capture the unique taste of this food. 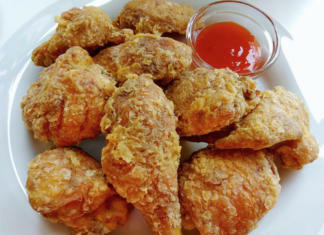 Try this Filipino fried chicken recipe and enjoy good times with the people you love with this economical, delicious and easy to make the dish. 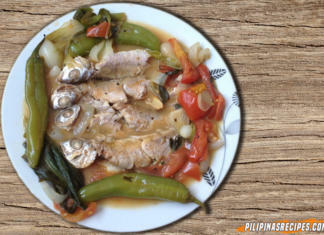 The taste of this chicken recipe is not like your typical chicken dish because it makes use of an unusual ingredient, Sprite. 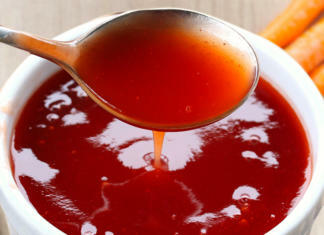 It tastes sweet, salty and a little spicy. 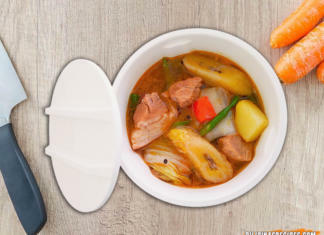 You will love every bite because it is full of flavor. 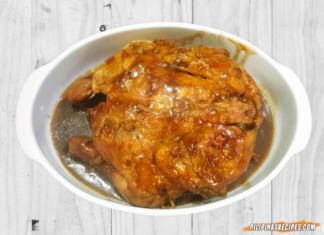 Try this Chicken in Sprite Recipe and see the amazing result.